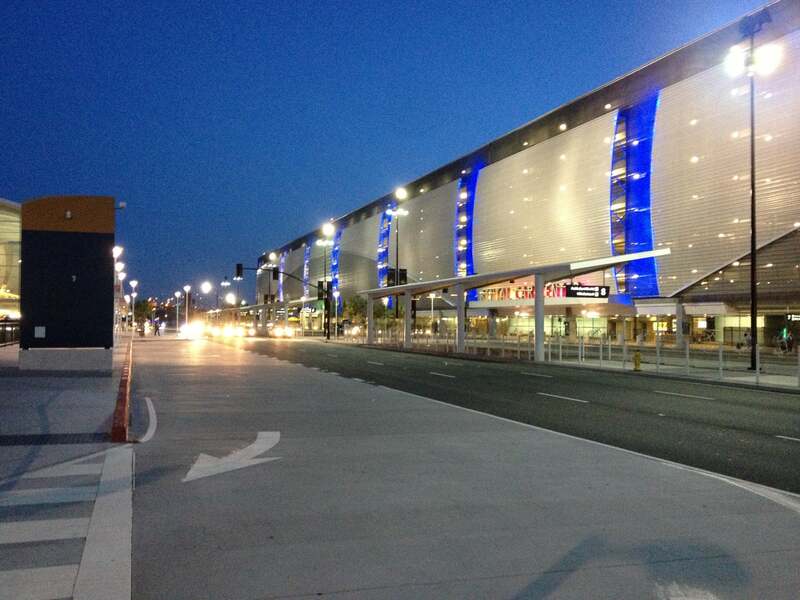 San Jose Int'l Airport (SJC) is located in the heart of Silicon Valley, the center of technology innovation. San Jose is the 10th largest city in the U.S.
Norman Y. Mineta San José International Airport is major airport located in San José, California, United States and serves domestic and international flights to 169 different destinations, connecting San José, California with North America, Asia, Europe, South America and Oceania. The most popular destinations to fly to from Airport are Los Angeles, Seattle, Las Vegas, Salt Lake City International Airport and Portland International Airport . The longest flight you can take is to Shanghai Pudong International Airport (13:40 hours) .